High Quality - Must See! 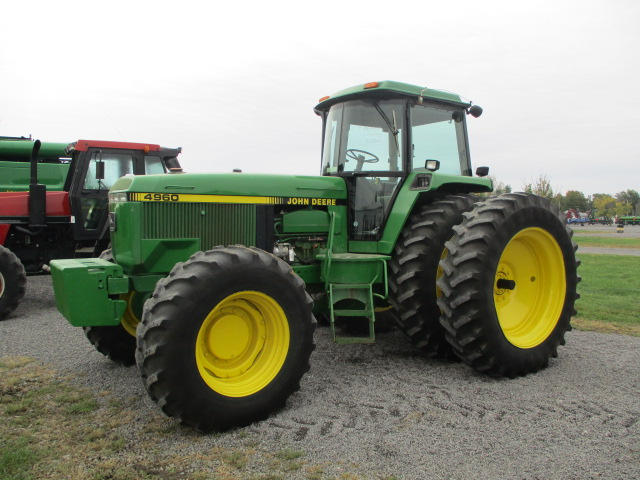 Get ready to work in the fields with this used John Deere 4960 tractor. This 1993 JD 4960 tractor is very clean. The sheet metal and cab are in great shape. This tractor has 200 horsepower, enough to get almost any job done for you. This tractor feature Quickhitch, a fast and seemless way to attach to many pieces of equipment. 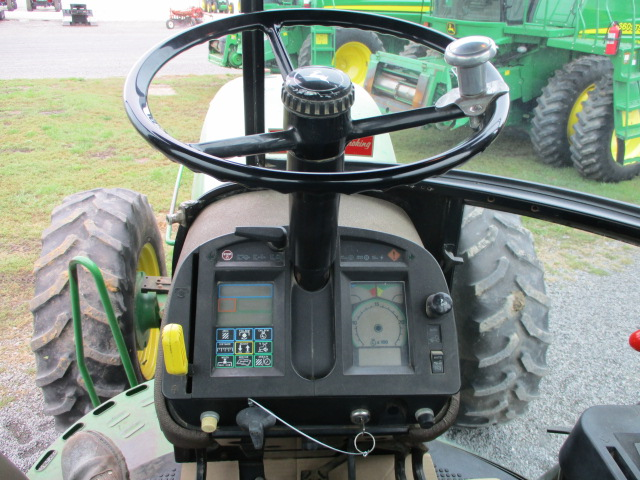 This tractor could be your next to plant, work the ground, or do anything else in the fields. With Brand New 18.4x46 Dual tires, you get the grip, with a bit of extra weight due to rear wheel weights. The front MFWD is supported with front weights, helping to keep the front down. 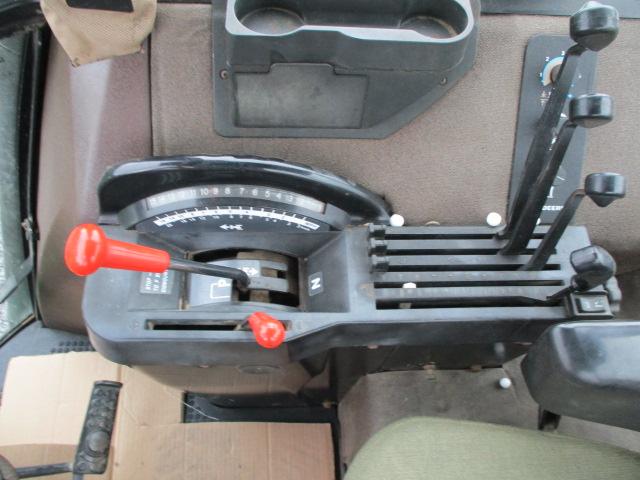 The triple hydraulics give you all the remotes you need to work with your attachments. Combined with the Quick Hitch, you will be all set and ready to go. 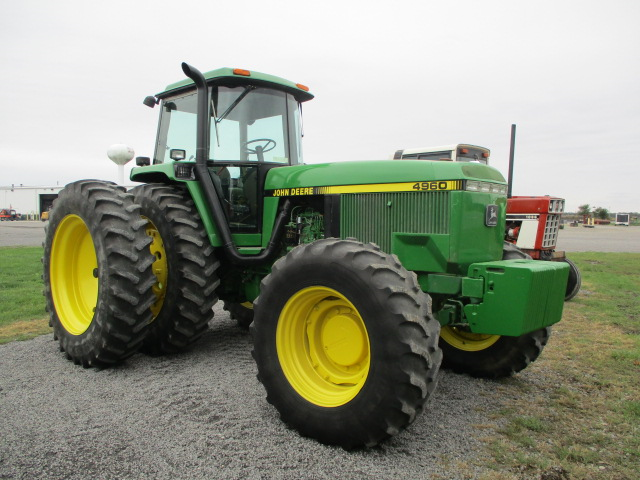 Get ready to hit the fields with this used John Deere tractor for sale. Team this tractor up with a used John Deere no till drill for planting season or a used grain cart for the harvest.